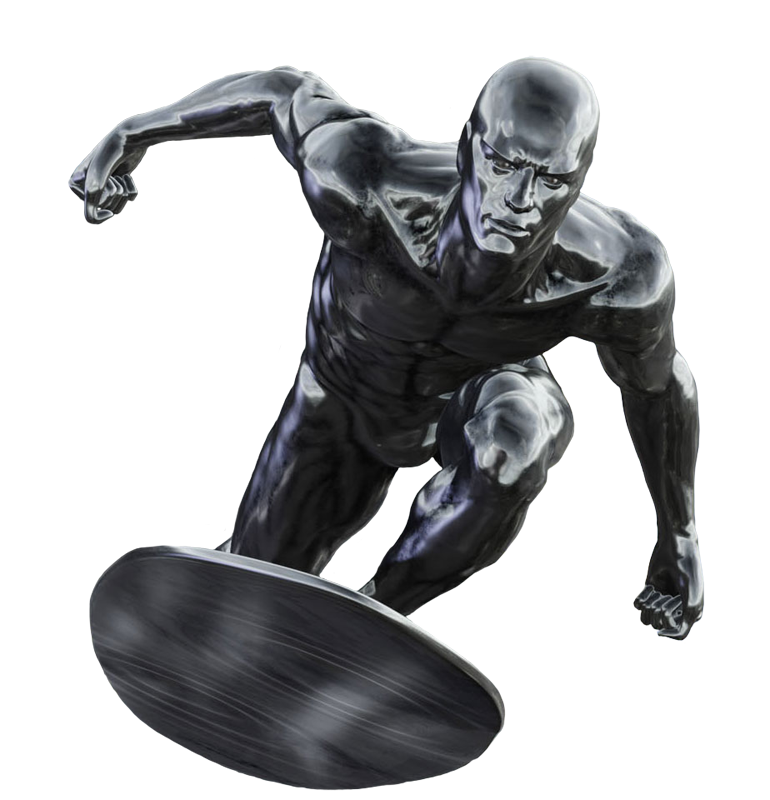 Time to Help those 'Silver Surfers'! The World Wide Web (Web) is a vast information and communication resource which is now seen as vital for commerce, social interaction, welfare, and citizen empowerment; however, it still remains ‘off-limits’ to the older user. Indeed, the novelty of the anecdotal ‘silver–surfer’ suggests that Web use among older people is more myth than reality. So, while many user groups including those with marked accessibility problems see the Web as socially liberating and life enhancing, the vast majority of older users shy away from its use. Our past experience in this field leads us to believe that older users have a very particular set of needs, and it is these needs which bar access, and precisely these needs which have not yet been comprehensively or holistically investigated. Firstly, we assert that high-complexity interaction, defined by choice and flexibility, is the key problem. Choice and flexibility are normally seen as positive in that, from a technology perspective, ‘more’ adds-value; however we disagree and propose a counter intuitive investigation of the benefits of the opposing principles centred around inflexibility and constraint. Secondly, this complex interaction has never been viewed or investigated holistically by addressing the complete browsing experience of older users including the hardware platform, user agent, and Web content in combination; as opposed to just distinct parts. Indeed, we assert that the very problem lays at the confluence of the technologies used to present the interface as opposed to just one part such as the Web content or the user agent. A student suitable for the PhD should have a background in computer science, human computer interaction, human factors or the like. they should possess creative problem-solving skills and be able to interact with people for human evaluations and experimentation. However, you should also be committed to progressing your career in human factors with specific focus on web ergonomics and accessibility. We have funded PhD opportunities – in the Web Ergonomics Laboratory – for high quality committed European students who have a relevant undergraduate degree, or postgraduate Masters degree, on our 4 year CDT Programme; Part funded (International Fees Waiver) PhD opportunities for high quality committed International students who have a relevant postgraduate Masters degree, on our 3 year PhD Programme; and 30% fee discounted PhD opportunities for high quality committed students who have a relevant postgraduate Masters degree, on our Split-Site PhD Programme – whereby the student spends most of their time at a suitable research centre (or research employer) in their home country, travelling to Manchester for set periods each year. These opportunities will all require hard work and a dedication of time, indeed, you should think of your PhD here in Manchester as a Research post in which will normally not work less than fifty hours a week – and will often work many more. Remember you are required to have good time management, and should have the ability to spread your energy equally through the whole project. Most reading/analysing will be done outside the normal lab day. You may also be asked to come in early or late or at weekends for supervision or meetings — simply because most researchers work long, flexible, and irregular hours. Training will be given on research procedures, as well as equipment used within our usability testing facilities. Indeed, training given will be in all aspects of research which will lead you to the stage of reasonable research independence, an ability to consider research problems, design, execute and assess experimental programmes, formulate new hypotheses and ideas, and discuss your research with colleagues including leading scientists in the field. It should also allow you to become highly proficient in verbal and written communication of science, have an understanding of key issues such as supervising junior staff and students, broad aspects of your field, relevant methodologies, seeking funding, publishing scientific data, and some knowledge of intellectual property, public opinion and engagement in science, careers and opportunities in science. Many of these skills will equip you well for a career in science in academia or industry, but they also transferable to many other professions, and a PhD is excellent training for many jobs/careers, not just academic science.